ANGELES: New Album “Killers of the Game” Out Now! 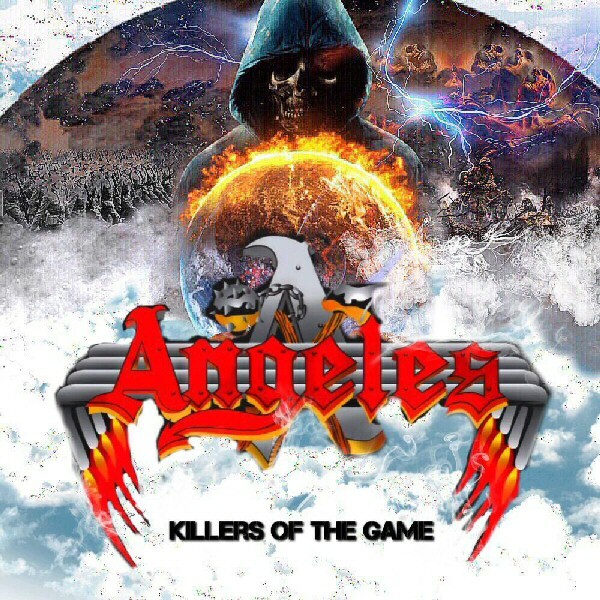 All-original rock band ANGELES have released their new album “Killers of the Game”, via Rock Avenue Records (USA). 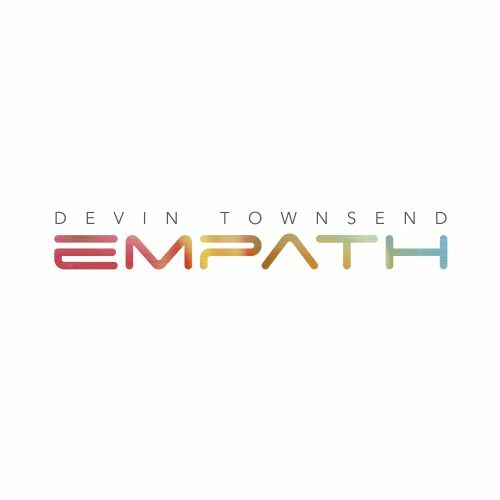 The album is available on all Media markets and also a pressing of physical Cd’s will be available through the label and the band while on tour. Recently ANGELES were interviewed by Metal Babe Mayhem/Alison Masson. When asked about the subject matter of ‘Killers of the Game,’ the band said that it’s about a variety of different subjects, including the chaos that is in the world today and soldiers battling evil. It also has subject matter based on living on the corner of Holly and Fenton in Michigan, and there is even a fun party song called “Keep on Dancin’.” The album has been out for well over a week and has received a great response so far. The band is looking forward to getting their new (Album) ‘Killers of the Game’ heard by people from all over the world, and touring throughout the world. 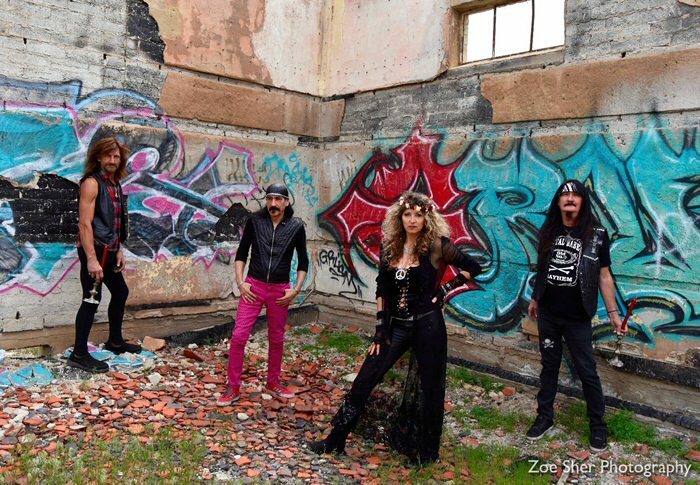 All-original rock band ANGELES first started playing Hollywood, CA in the early 80’s and has shared the stage with legends such as Motley Crue, Quiet Riot, Gun’s N’ Roses, Ratt, Ronnie James Dio, Bon Jovi, Michael Schenker, Dokken, Foghat, LA Gun’s, Jack Russell’s Great White, Jefferson Starship. 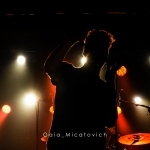 The band has played live extensively and hit quite a few milestones. Angeles received their first Platinum record (1 million worldwide sales) in 2014 with “We’re no Angles” that has been played on nationwide radio stations, and play an Annual benefit show Thunder on the lot for children’s charity. In 2016 Angeles released their “Crazy” cd Featuring their single “God Country and King” with over 1 million view on Vevo. CHRIST AGONY Currently Touring UK And Europe! Amon Amarth: The vikings strike again! Rykers , new video “Cast in Stone” out now! Übergang – Angst vs Kraft video out now! Hungarian metal band SYMMETRY OF THE VOID just released a new video produced by WOLFHEARTs mastermind! CORROSION OF CONFORMITY – announce “Deliverance Revival Tour MMXIX”! FLESHGOD APOCALYPSE – talk recording process for “Veleno” in new album trailer! Next Time Mr. Fox: The Debut Album “Sunken City” Out On April 26th!